Offering a rare balance of close-in convenience and secluded privacy, this gorgeous 6-bedroom, 6.5-bath estate is as suited to hosting grand affairs as it is to comfortable everyday living. 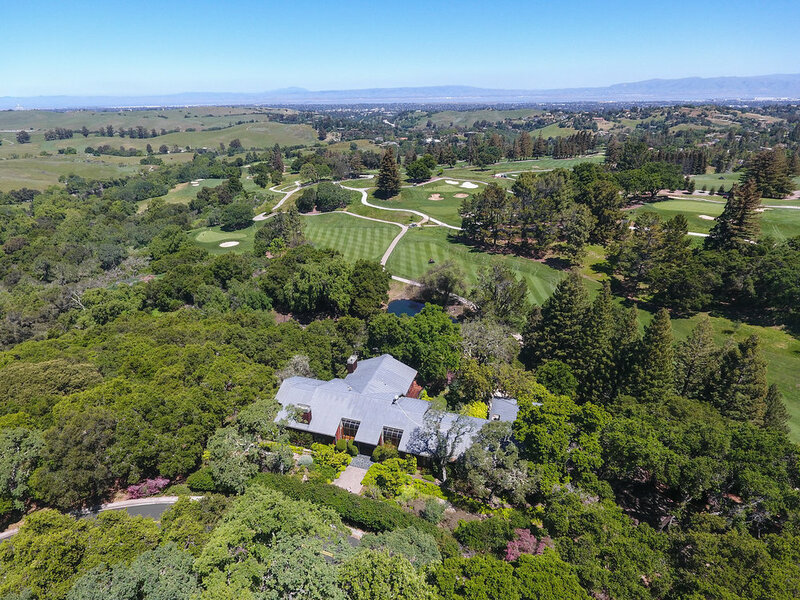 A long private drive winds beneath heritage oaks to the nearly 4.5-acre parcel – deemed one of the largest in Palo Alto. 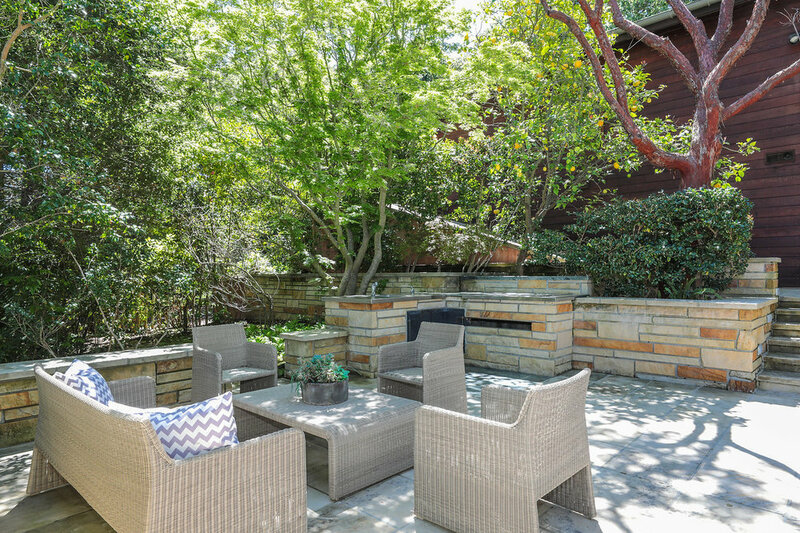 The lush knoll-top setting affords stunning views of the Palo Alto Hills Golf Course and San Francisco Bay beyond – best enjoyed via one of the home’s many ipe decks – while adjacent green space ensures your privacy. Inside, fine finishes adorn the two-level home including newly refinished hardwood floors, sleek granite countertops, and solid oak cabinetry. 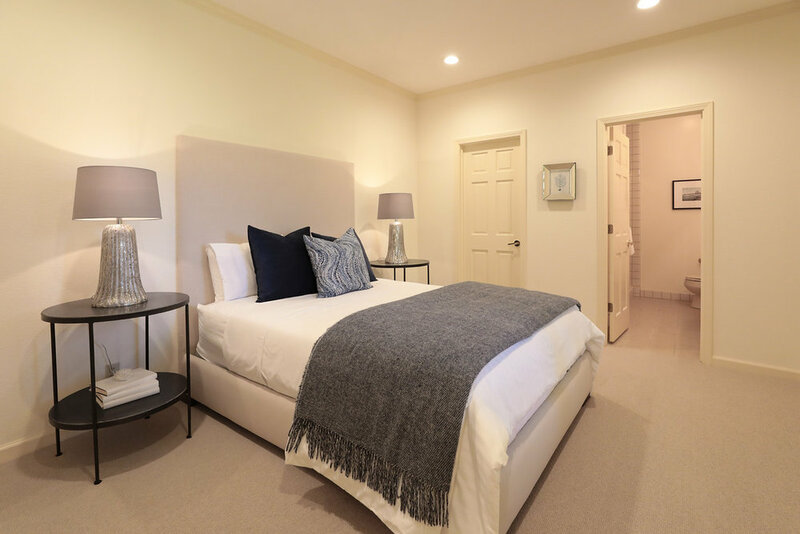 The main level comprises elegant public rooms and a spacious master suite, while the lower level offers ample accommodations for family members, guests, or an au pair with 5 additional bedrooms and 4 baths. 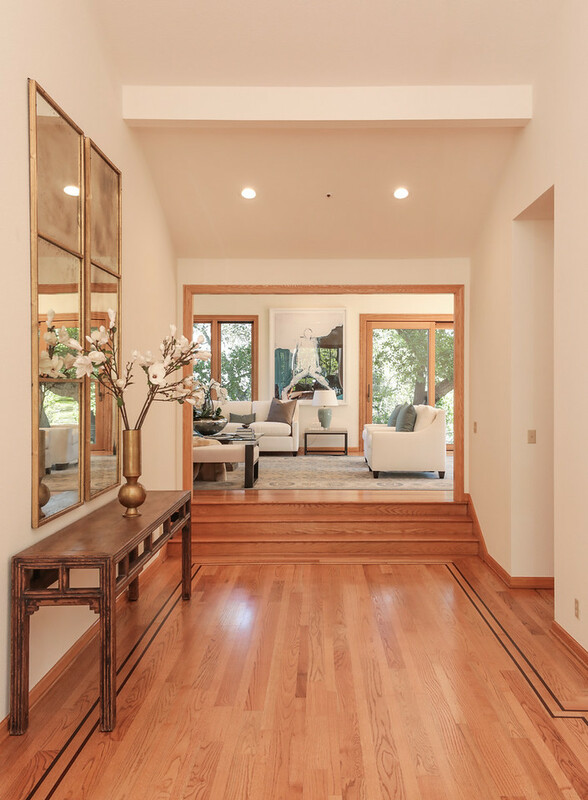 The finishing touch is the home’s access to outstanding Palo Alto schools and a location that keeps the very best of the Bay Area close at hand.